Kevin-Prince Boateng is back in the Bundesliga, after spells in Italy and Spain. Kevin-Prince Boateng has returned to the Bundesliga, signing a three-year contract with Eintracht Frankfurt. 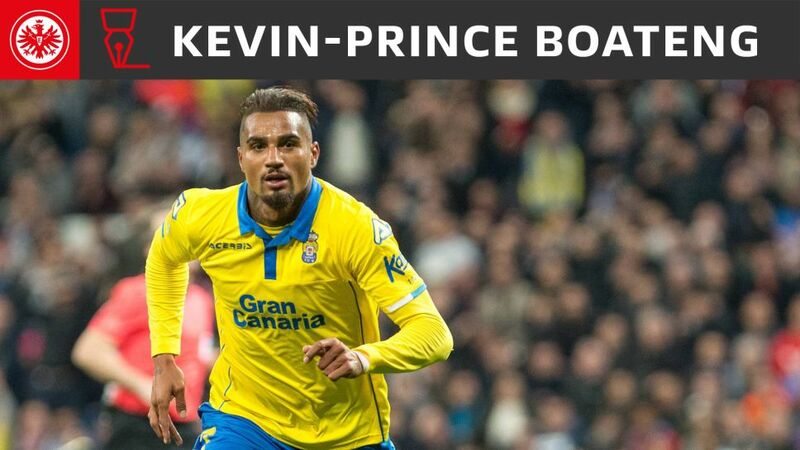 Boateng scored ten goals and chipped in with five assists in 29 La Liga appearances for Las Palmas last season. His former clubs include Tottenham Hotspur, Portsmouth, Genoa, AC Milan and Bundesliga trio Hertha Berlin, Borussia Dortmund and Schalke. The Ghanaian's most recent of 98 Bundesliga appearances to date came in Schalke's 2-0 defeat to Cologne on 5 October 2015. He is the half-brother of Bayern Munich defender Jerome Boateng. Boateng's arrival is timely for the Eagles, who will be without the injured Marco Fabian for the rest of the calendar year.